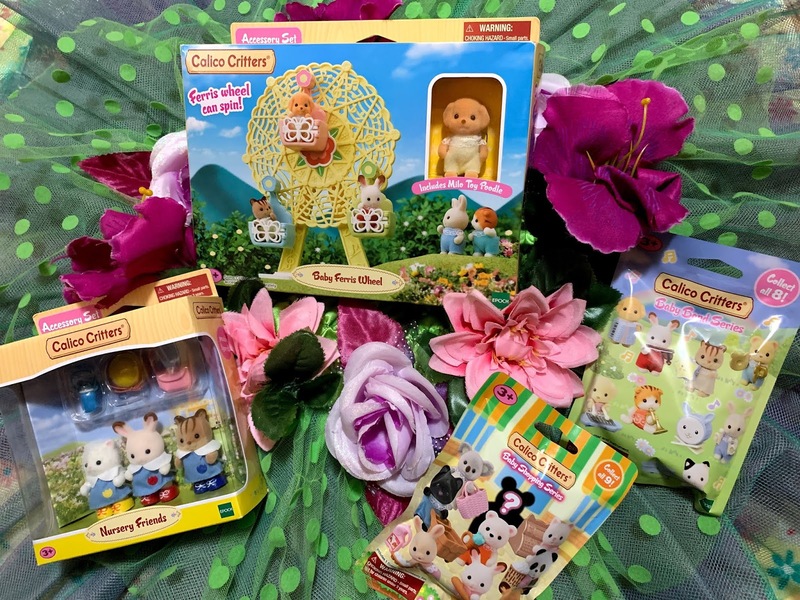 We received product to review. All opinions are our 100% our own. We received a pair of Spiderman Slip-on Sneakers, Spiderman Sport Capris, Iron-man Tee, and Spiderman Tee. I considered this the start of a fashion challenge. I quickly started turning my mind gears and came up with some pretty adorable outfits using the pieces from the Boys collection and even mixing it with some from the Girls. First up was the Iron Man Tee! This shirt was Epic! I LOVED the graphics and even the texture of the Iron Man design. It looked cool and it felt tough. We paired this with dark grey joggers and completed it with a red bow. We were having some pretty great weather so why not head out to the park? 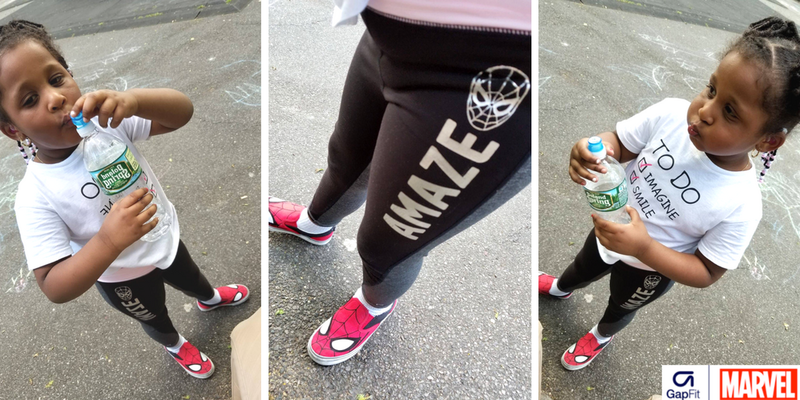 For some Park play, Gabby wore her GapFit | Marvel Spiderman Sports Capris paired with a White tee with black and Pink letters as well as her Spidey Slip-Ons. When I picked her up after school, she told me that a classmate told her she was wearing boy clothes... Her response? "No I'm Not, because I'm a Girl, So Bye Boy!" The collection includes graphic tees, shorts and swim along with fitwear, leggings and tanks with prices ranging from $19.95 up to $44.95. 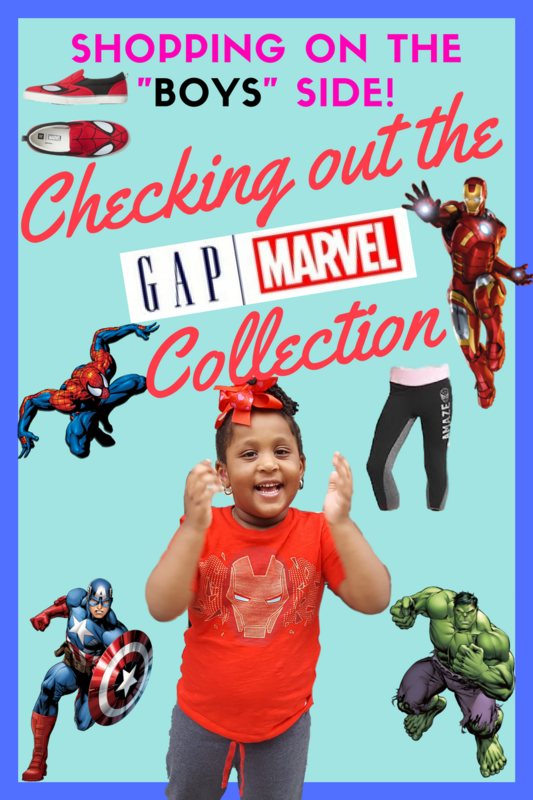 GapKids | Marvel Collection Yet? I agree that there's no reason a girl can't wear boys' clothing! Girls love super heroes too! I truly loved the Iron Man ensemble! Your girl totally rocked it! I love the fact that your daughter spoke up for herself! My daughter was a tomboy when she was younger. Love comics and superheroes, and wore tees with action figures. As long as she was comfortable and happy, it was all good. The outfits that you chose look fab on your daughter and she looks like she loves the outfits as well. Great collection, great selection! I have not shopped this collection yet, but I already love it! 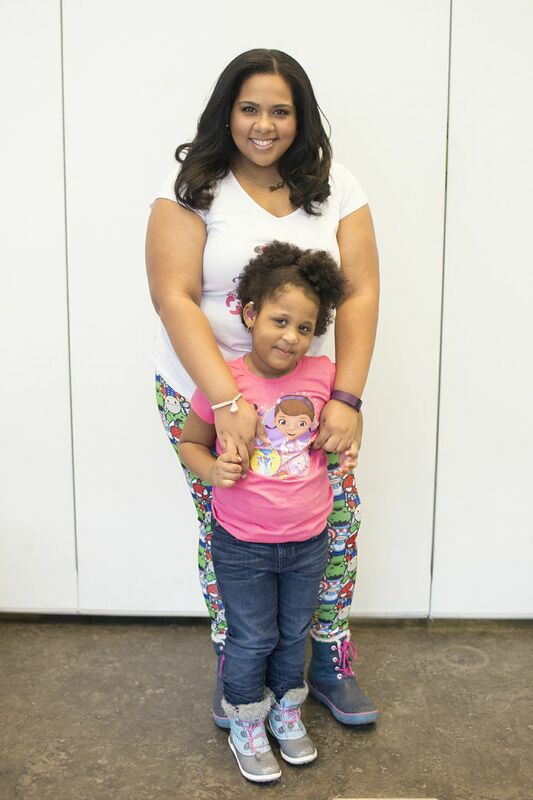 I also love the fact that you and your daughter aren't afraid to venture into the other side of the clothes section and create awesome outfits! I really like this collection, especially for the fun and bright colors. Will make sure to check them out for sure. And yes, I totally agree, she can wear whatever she wants and as long as you and her are both happy. I think that's a very important aspect of parenting -- being able to understand your child better and supporting them along the way. I love this!! My Girlies and I love Marvel - my whole family actually. So we never look at the departments just the styles and characters we love! Looks like cool stuff. 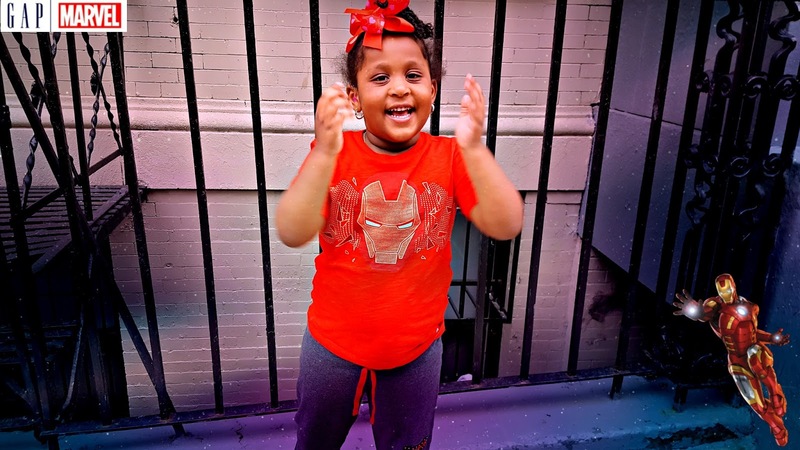 I am always looking for more leggings for my daughter because she loves them. But for them to be Marvel as well it makes it even better. She loves all the Marvel Comic things so I will definitely be checking this out. Good for Gabby. I remember last summer having a similar experience when some lady in line ahead of us had the audacity to tell my child she couldn't get a bathing suit because it was a boy's swim suit. Some people just don't get it. Clothes are clothes. Let our children be happy and comfy. I'm about to go check out the boys department and see if I can squeeze into a large tee because I want the shirt Gabby is wearing! This collection is amazing! I have some nieces and nephews I will definitely be shopping for! Thanks for sharing it. Good for her, it is never to young to learn to speak up for yourself! And re the shirts, well, my son and I love to wear Marvel items all the time! What a great collection and I love your fearless girl!